"The apartment is beautifully decorated and very comfortable. 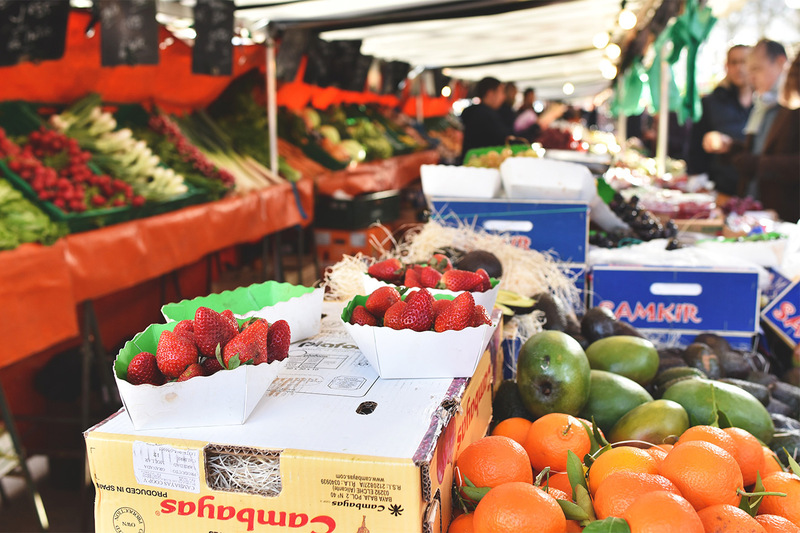 The area is convenient with many options for shopping, restaurants and easy access to a cooking course attended. 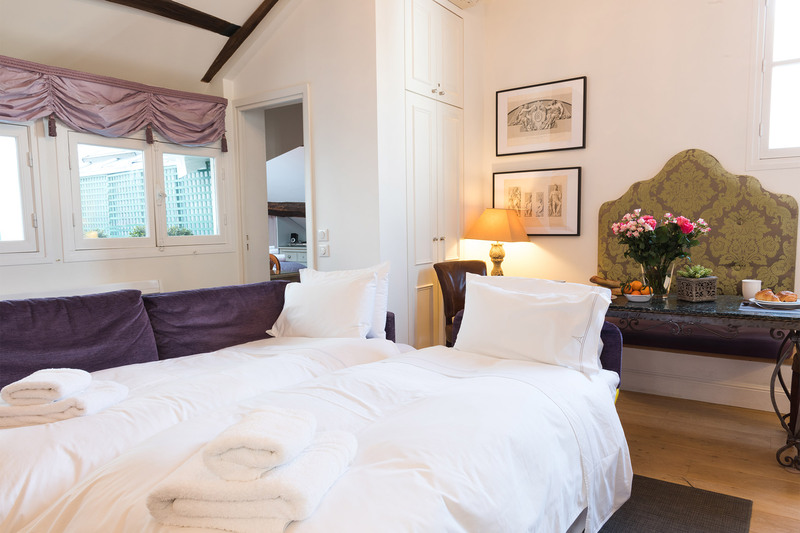 It is definitely an..."
"This was our 4th or 5th long stay at â€œMarangesâ€; we love it. It now feels almost like home every time we check in. We have bought items for the kitchen that have stayed there all this..."
"The best as always. Little snafu with AC the first day, but was perfect otherwise! A real treat to stay in Maranges this time. Location perfect!!! Aurelian was great for blow outs too! 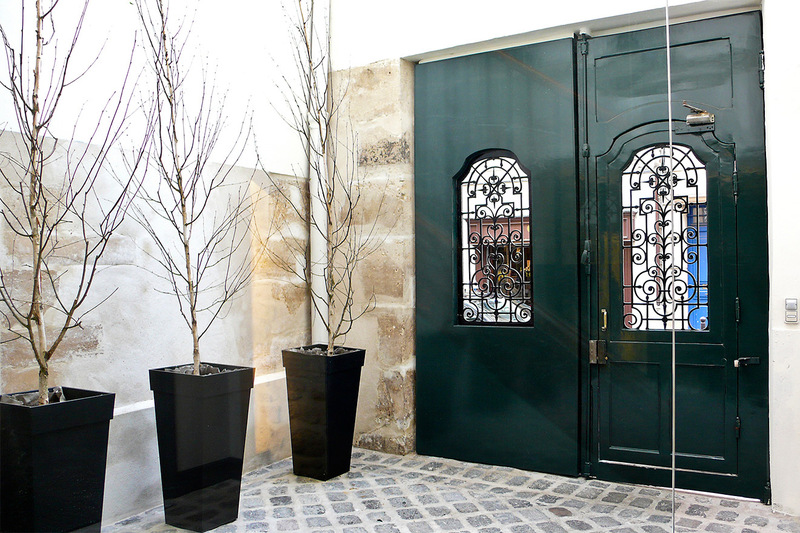 Aux Pres is a..."
"This was our second stay in the Maranges apartment. 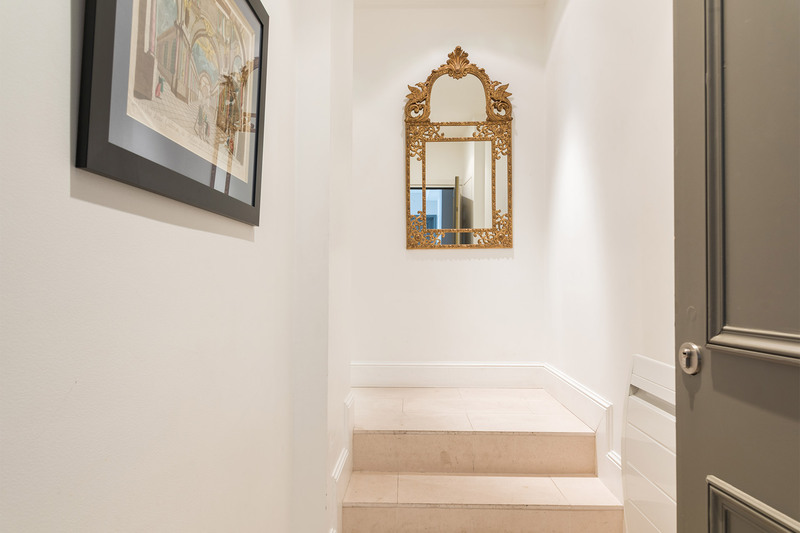 It was the perfect size apartment for the two of us and the location near St Germain des Pres church is fantastic. We have found the building to..."
"The apartment was adorable and perfectly designed for my stay. Paris Perfect services continue to live up to the name." The Maranges is a beautiful and spacious, 1 bedroom apartment set right in the heart of the trendy and stylish Saint-Germain neighborhood. 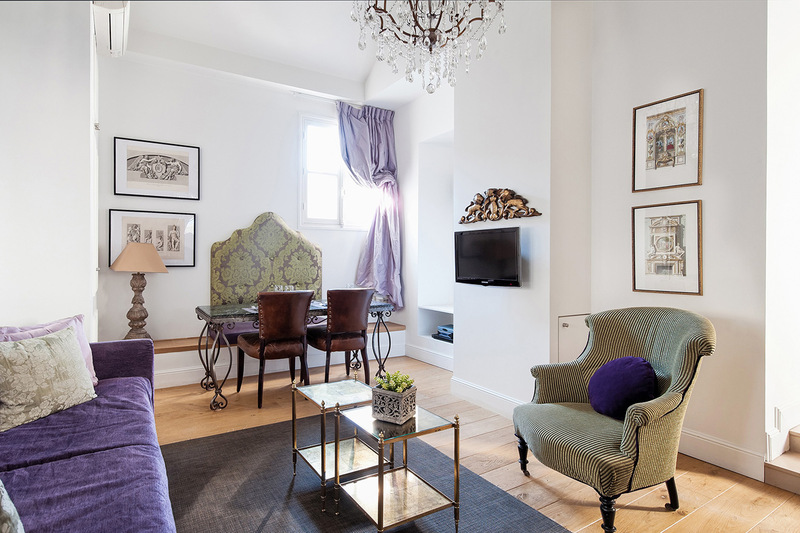 This interior-designer decorated apartment is fully air conditioned and situated at the back of the building, making it a peaceful and relaxing stay right in the center of Paris. 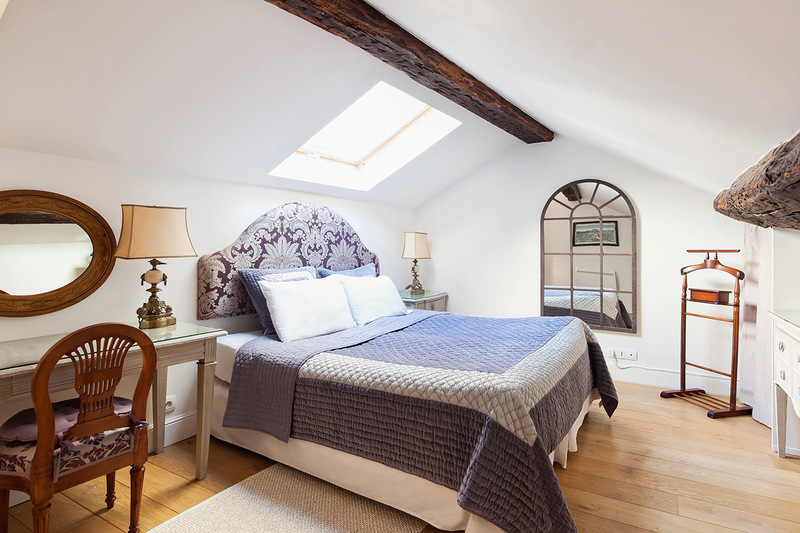 When you book this Paris Perfect rental, you can step outside each morning and you'll be surrounded by the best of Saint-Germain-des-Prés, one of the most sought after areas in Paris, where you can enjoy discovering the wonderful shops, restaurants, historic Parisian cafés and walk to museums and landmarks nearby. 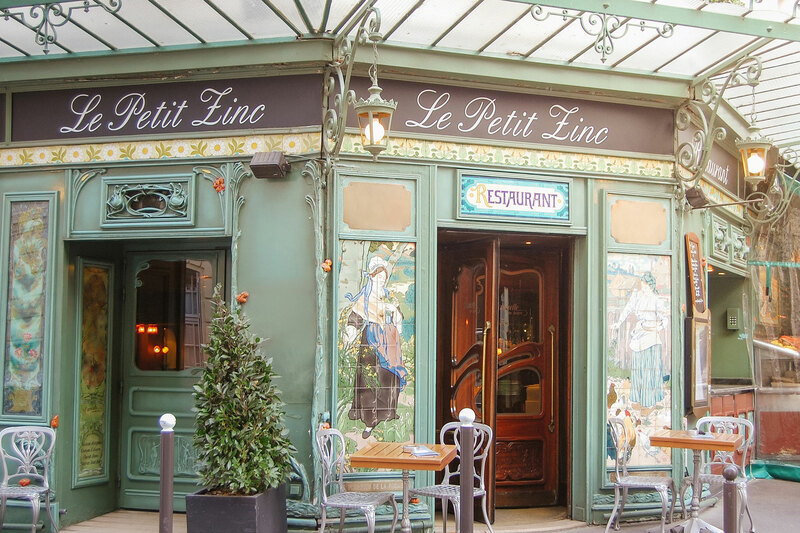 The famous Church of St. Germain and Les Deux Magots, where Hemingway and other famous authors had coffee, are both in the neighborhood. Please note: this apartment is not recommended for children under 10 years of age. Also, should mobility issues be a concern, please take the internal staircase into consideration. Elevator: Take the elevator to the 4th floor landing (5th floor American), enter the apartment and a staircase leads up to the apartment on the 5th floor (6th floor American). Please take this into consideration if you have mobility issues. There are also stairs from the front door to the living room and rest of the apartment. 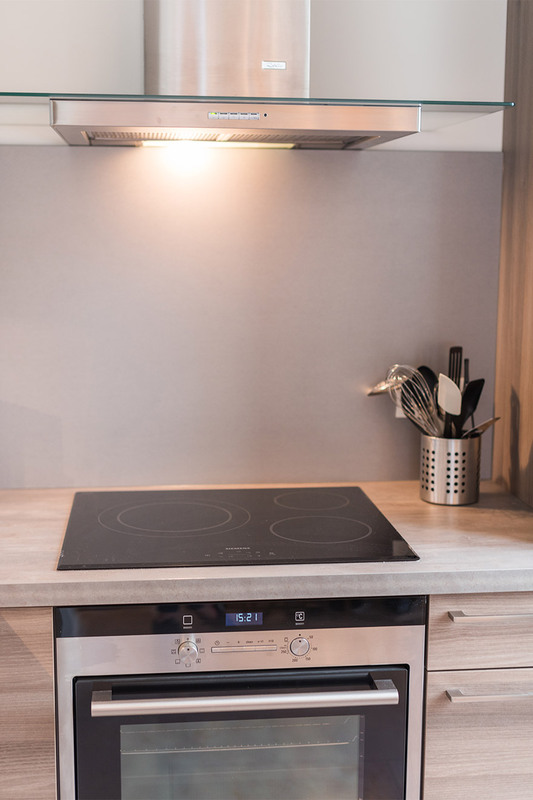 This is a non-smoking Paris apartment rental and, sorry, but no pets are allowed. Seine River where you'll find the Orsay Museum on the left, the Louvre across the river to your right. We hope you had a wonderful stay in our Maranges apartment. Please take a moment and click here to share a review of your experience with us. "The apartment is beautifully decorated and very comfortable. The area is convenient with many options for shopping, restaurants and easy access to a cooking course attended. 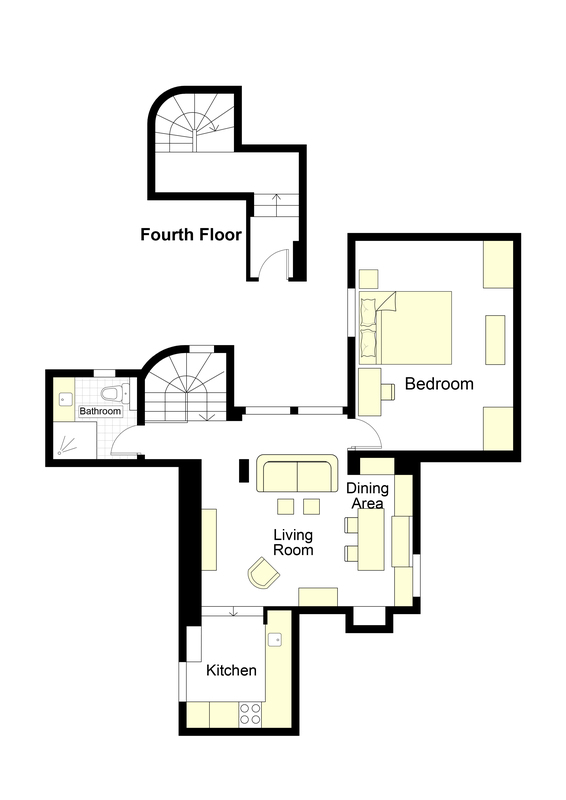 It is definitely an apartment for 2 adults and no more as the space is small and the stairs can be tough to navigate. 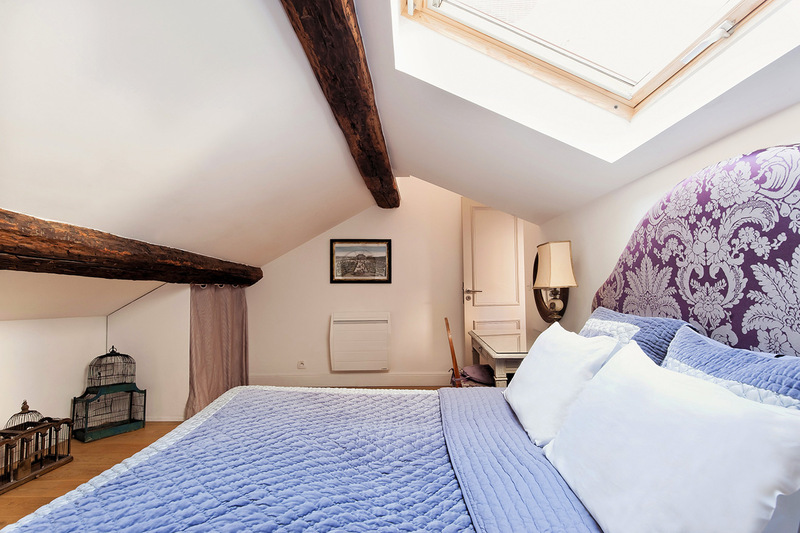 We..."
"This was our 4th or 5th long stay at â€œMarangesâ€; we love it. It now feels almost like home every time we check in. 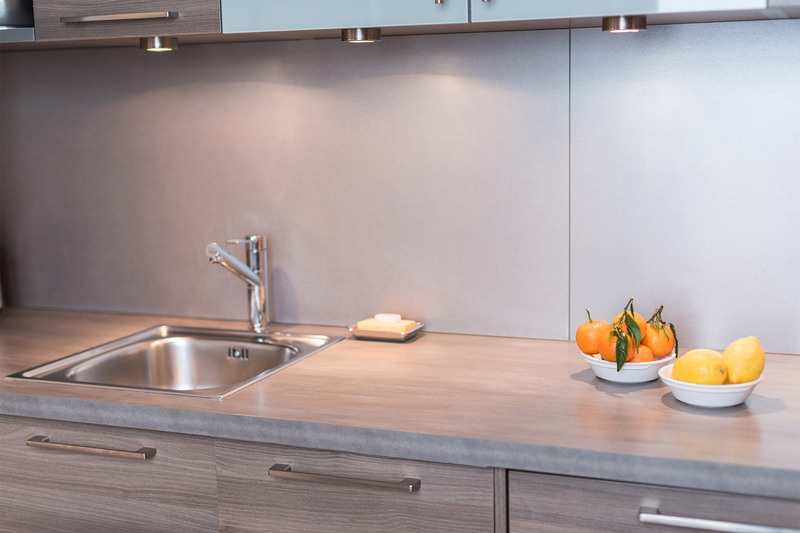 We have bought items for the kitchen that have stayed there all this time, so it has those little added touches that makes it ever so much more..."
"The best as always. Little snafu with AC the first day, but was perfect otherwise! A real treat to stay in Maranges this time. Location perfect!!! Aurelian was great for blow outs too! Aux Pres is a great neighborhood bar!" "This was our second stay in the Maranges apartment. It was the perfect size apartment for the two of us and the location near St Germain des Pres church is fantastic. We have found the building to be quiet and the elevator always in working order. The apartment looks exactly as it..."
"We had a great time at your apartment. After the initial hiccup as we took the wrong exit arriving from Mieussy and arrived later than expected to Paris, we found the apartment welcoming and very clean. The apartment has all the essential things and is well located. However, just some..."
"Maranges was perfect for us. 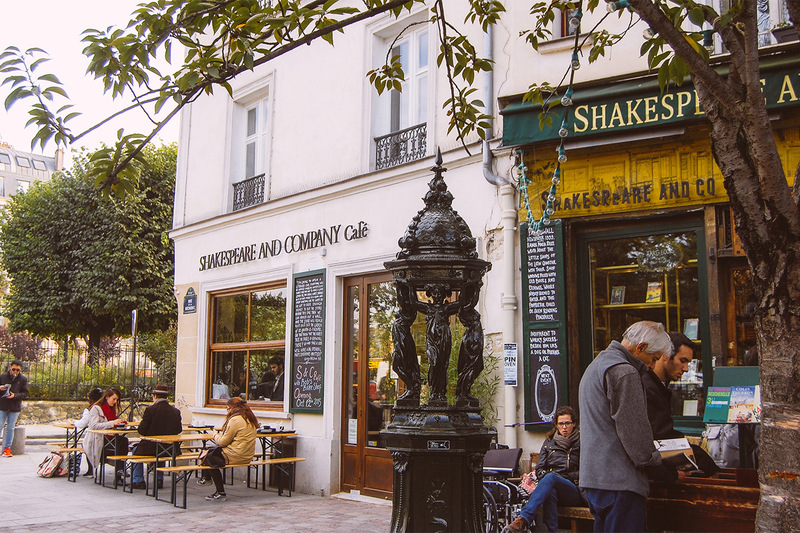 Great location in the lovely St. Germain des Pres with an easy walk to the metro, and the many patisseries, stores and restaurants in the neighbourhood. The apartment had everything we needed. The building was quiet and well-located. The kitchen was well-equipped. 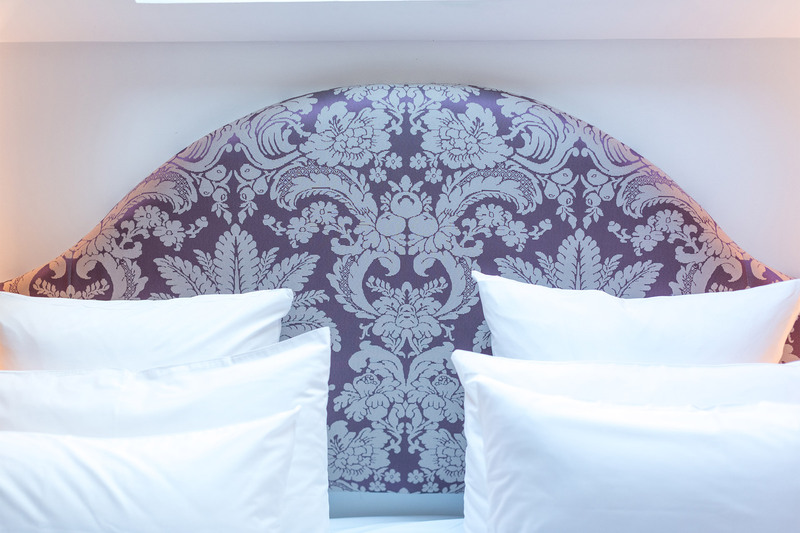 Beds..."
"I don't know how I got onto Paris Perfect but I'm extremely grateful that I did! 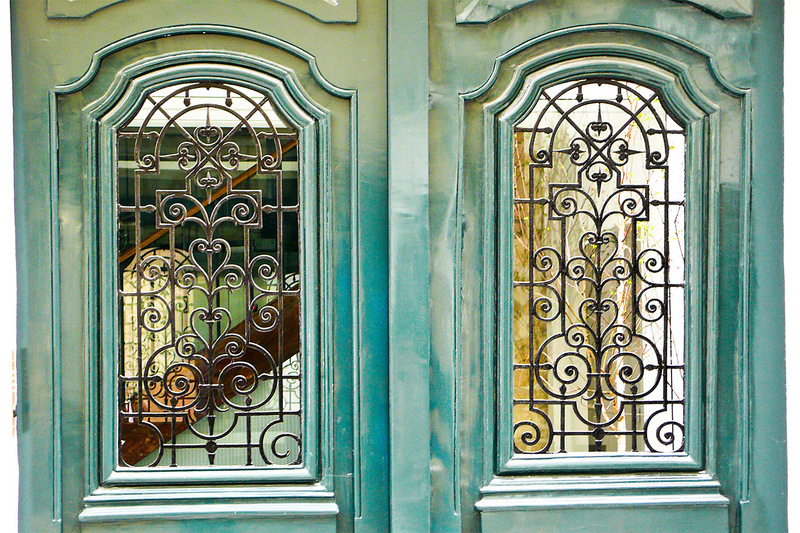 Our stay in Paris was absolutely wonderful and we could not fault the attention to detail of this company. 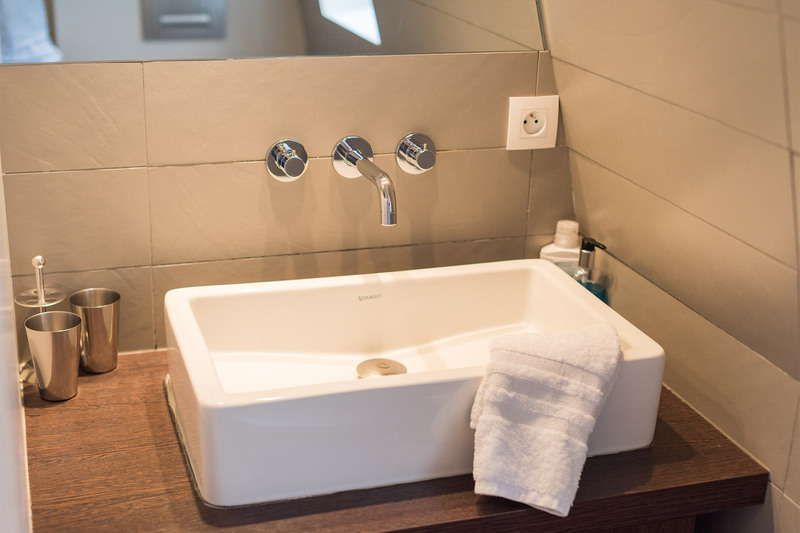 Every communication before and during our stay was answered promptly, every request was met obligingly and..."
"Our stay at the Maranges was delightful. We had everything we needed and more! The apartment and the building are truly charming, comfortable, nicely appointed and centrally located. We walked everywhere. 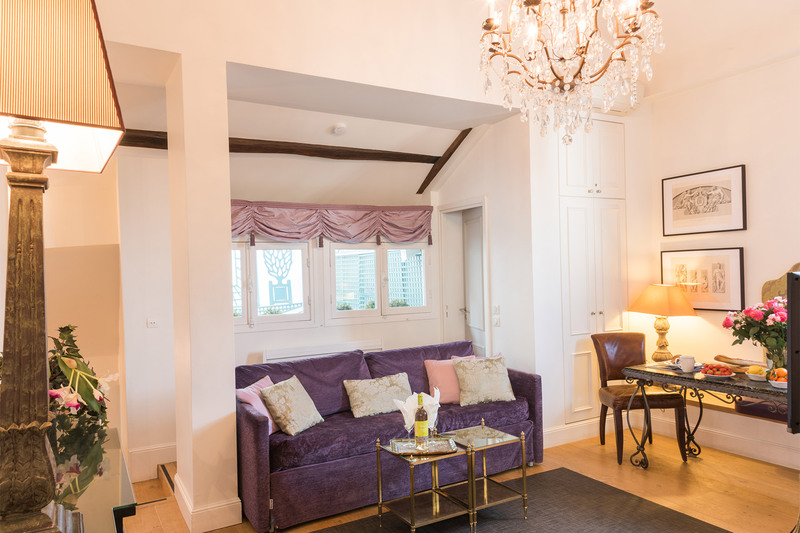 It is the perfect location to enjoy your time in Paris." "Great apartment! It's on the 5th floor, with a lift to the 4th, and one flight of stairs from there. The location is great (just off Boulevard St Germain). The a/c worked fine - important in June and the summer months. Well appointed kitchen, full living room. 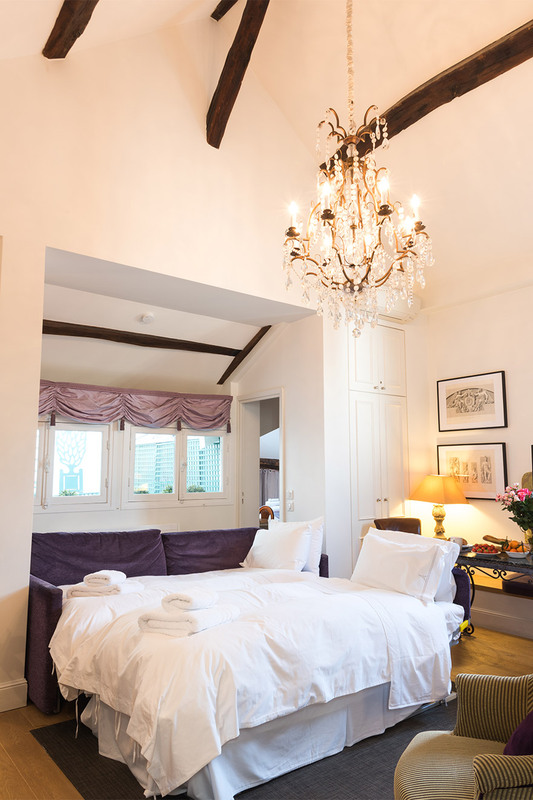 The bedroom does have a sloping..."
"My husband and I cannot say enough about our week in this wonderful apartment. 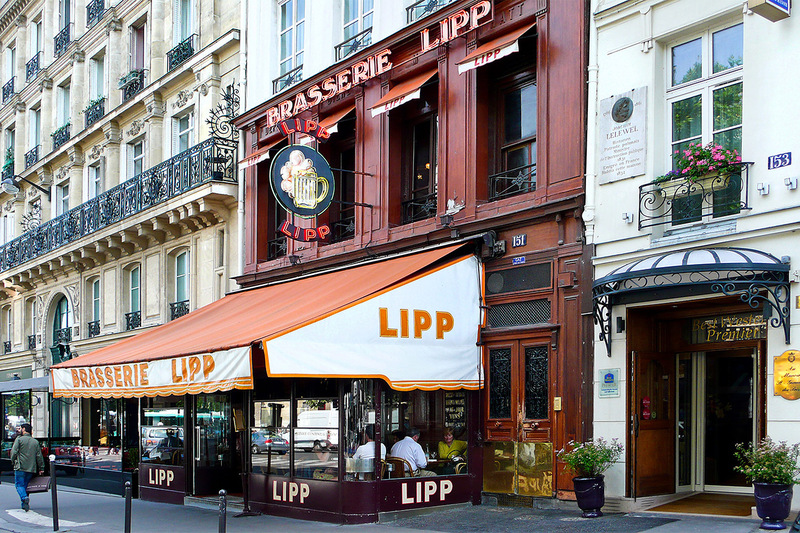 The location is ideal- the corner of Avenue St. Germaine and Rue du Dragon- right around the corner from Brasserie Lipp, Cafe du Magots, Monoprix for groceries, cosmetics, and next door to Burberry. The apartment itself..."
"Lovely apartment near excellent restaurants and within walking distance of museums and transportation. Apartment had updated kitchen and bath in an upscale building with many extra amenities. I highly recommend Maranges." "You nailed it! The apartment was perfect and in THE BEST location we have ever stayed in. Our home was spotless and had everything we could ever need or imagine. The beds were cozy comfy. Your tour arrangements were right on and we enjoyed that part of the trip so much. Personal Chef Brian was..."
"Perfect. Everything we needed. You were delightful to work with. Need more nexpresso coffee pods because they are hard to find.... great location for shopping and for taxi and restaurants. I will be back!" "The apartment was perfectly appointed and couldn't have been in a better location. 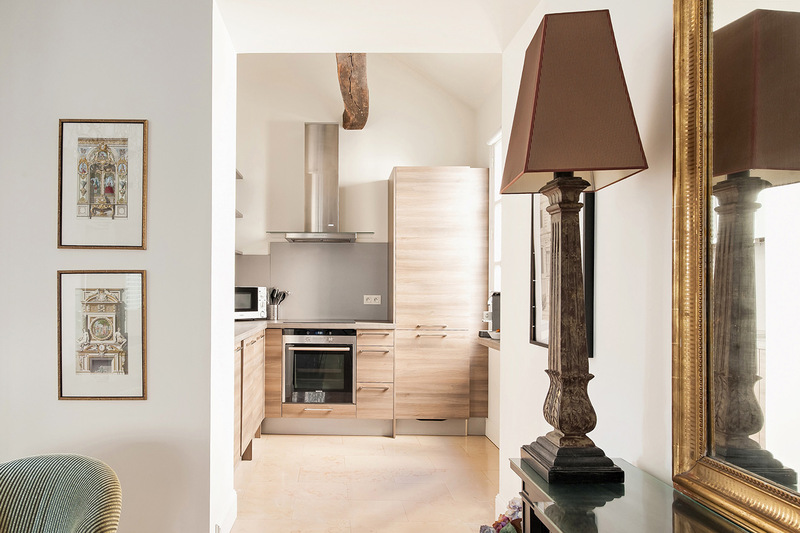 Spotlessly clean, sleek new kitchen and bath, yet loaded with charm and a sense of history as one would expect in a beautiful old building in St. Germain. Upon arrival, when we approached the glossy green, heavy..."
"We loved this apartment. The location is unbeatable for access to the Metro, taxis, shops and restaurants. We also found the building to be very quiet and peaceful. 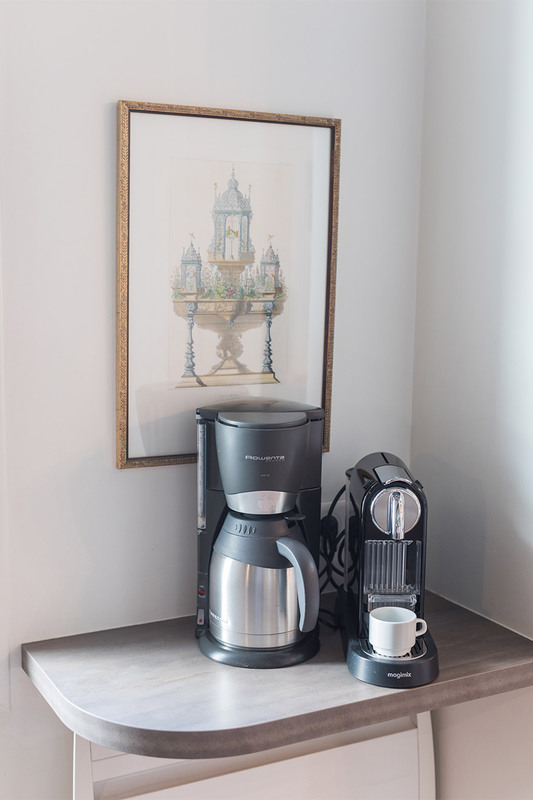 The kitchen was up to date and we appreciated the refrigerator and Nespresso machine. 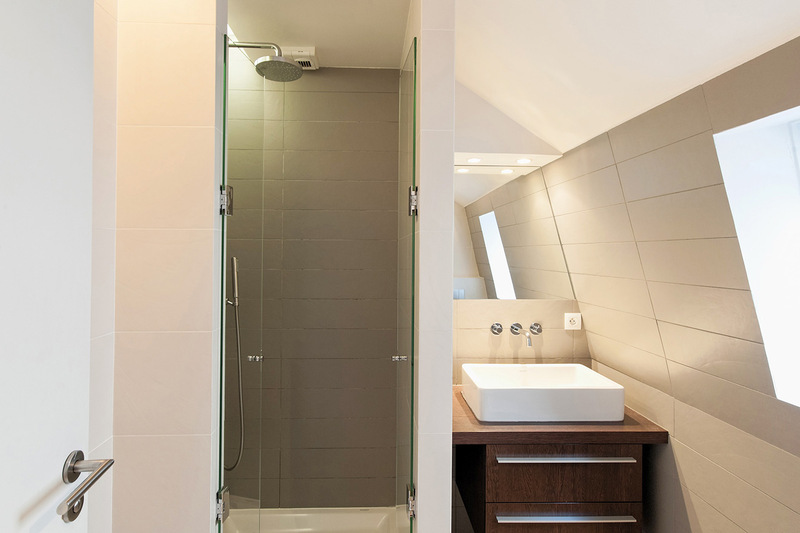 While the bathroom is a little small, it is..."
"The location of the Maranges apartment was perfect -- near the major sights, metro stations, and restaurants. 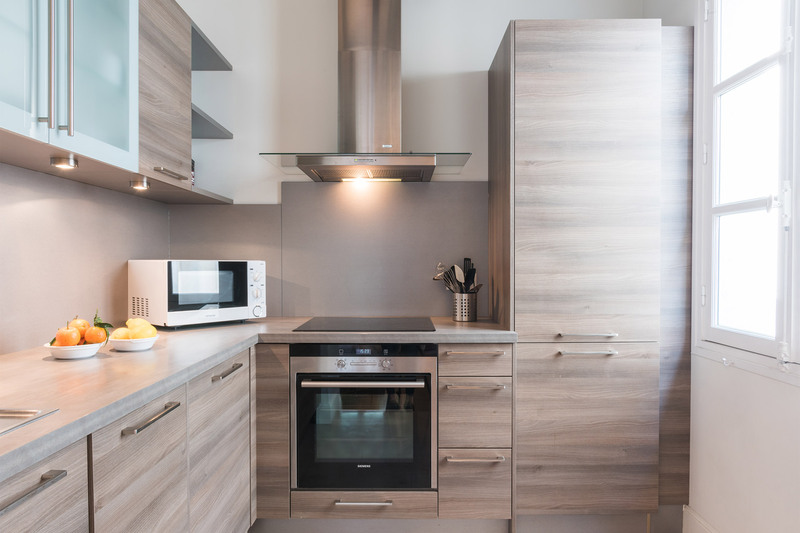 The appliances in the handsome, complete kitchen all performed well. 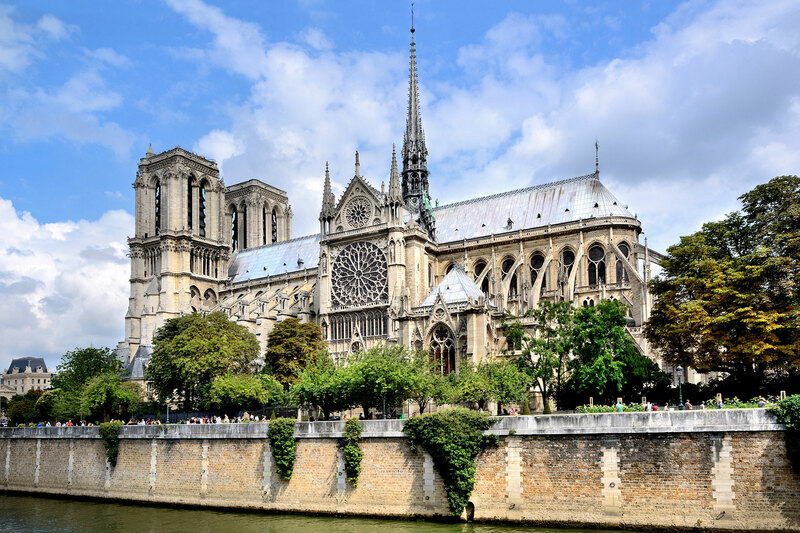 We were disappointed that the TV in the living room was broken when we arrived, and not replaced during our visit..."
"We had a great nine day stay in Paris. Our apartment was in the perfect Left Bank location. Shopping, wonderful restaurants, taxis, everything was right out the front door. Literally, just steps away. The apartment was small, but clean and well furnished. 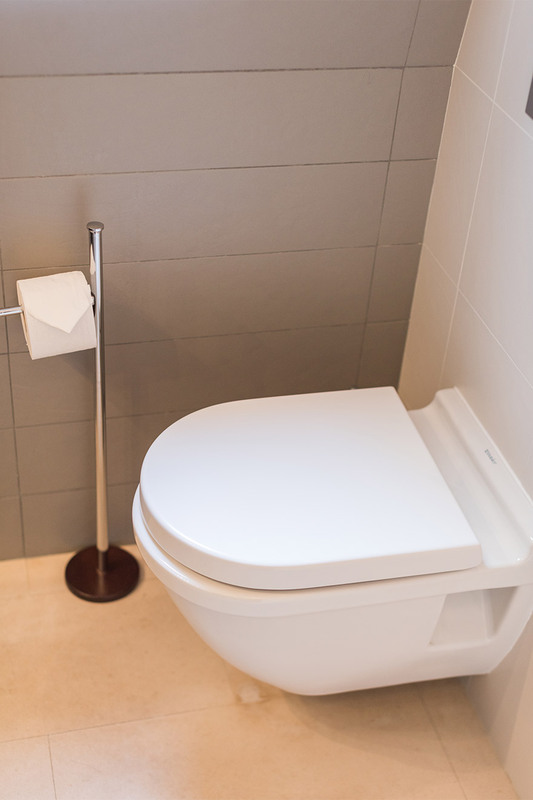 A Monoprix was right around the corner..."
"Your company was very professional & efficient. Nothing was a surprise in a negative way. You provided all the necessary information & arranged excellent tours with great guides. I couldn't have asked for more -- our trip couldn't have been better. 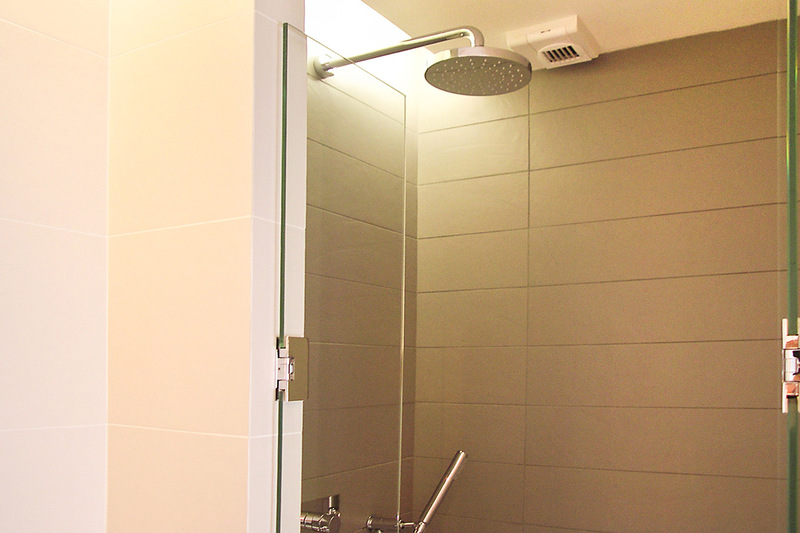 My son & granddaughter said it was an..."
"We thoroughly enjoyed staying in this apartment - it is light & bright. The stairs maybe an issue for some people. The location of the apt is great, especially if you enjoy the 6th as we do!!" "Our stay at the Maranges was perfect in every way. 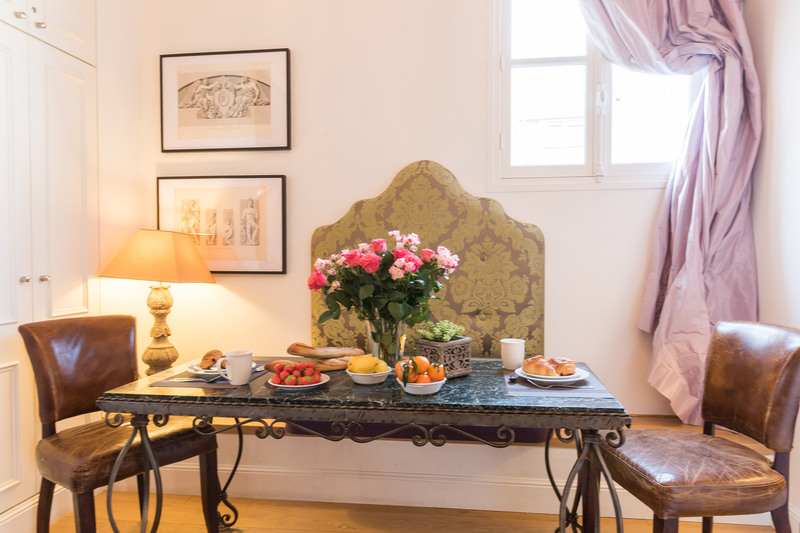 The apartment is in the heart of the beautiful Saint Germain des pres area, with famous cafes and upscale shopping. The location could not have been better. Although we mostly walked to most of our destinations, there was a taxi line literally..."
"Great neighborhood, great building. staff were helpful, allowing us to change our departure time at last minute. Mostly positive experience! except for 1) the dryer, even though we were forewarned (why doesn't it get replaced?! ), didn't work; and 2) apartment was slightly over-priced." "We stayed in the apartment 2 weeks; usually we stay a week. This was our first time in Maranges; we wanted to explore the 6th, having stayed in the 7th last year. The location of the apartment is wonderful. 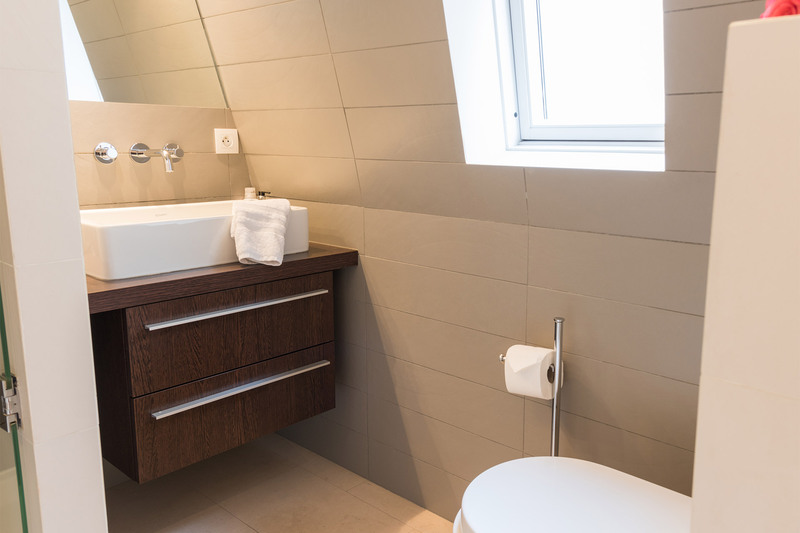 Pluses in the apartment include an up-to-date Kitchen and bathroom, how quiet the apartment..."
"We loved it! 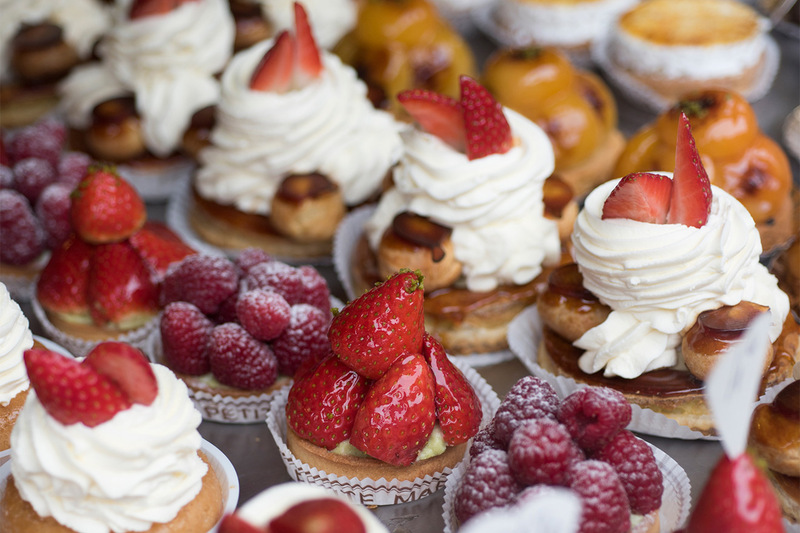 We would definitely like to come back here next time we are in Paris. The team was very helpful. Thank you!!" "Excellent!! Sam was so nice and spent so much time with us explaining everything and carried our bags. He was great. "We loved our apartment and Paris Perfect!!! We cannot say enough great things about the professionalism, friendliness, thoroughness of Paris Perfect. They are in the rankings of Four Seasons' customer service. They were always there to answer any questions leading up to our stay and accommodate us..."
"We absolutely loved this apartment! Over the past several years, we have often stayed in apartments in the sixth and the seventh arrondissements. This one certainly will be at the top of our list - we hope to stay here again. 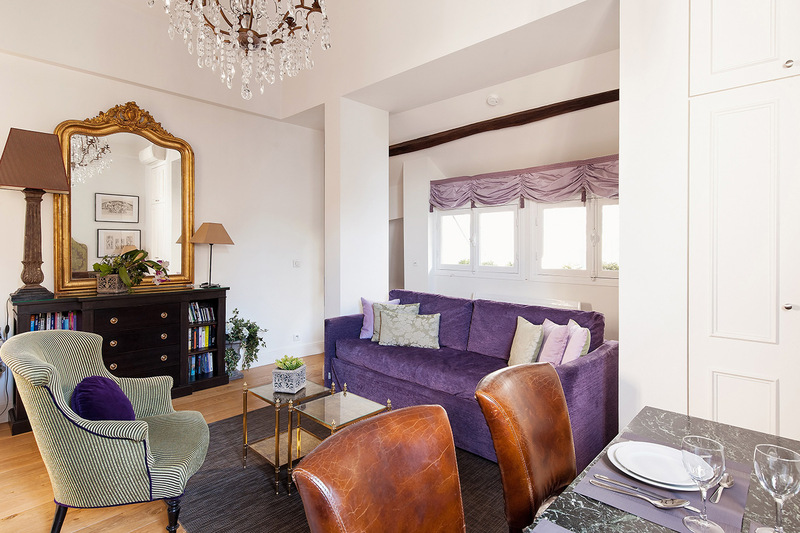 It felt surprisingly comfortable for four adults, despite it's..."
"The apartment is beautifully presented. 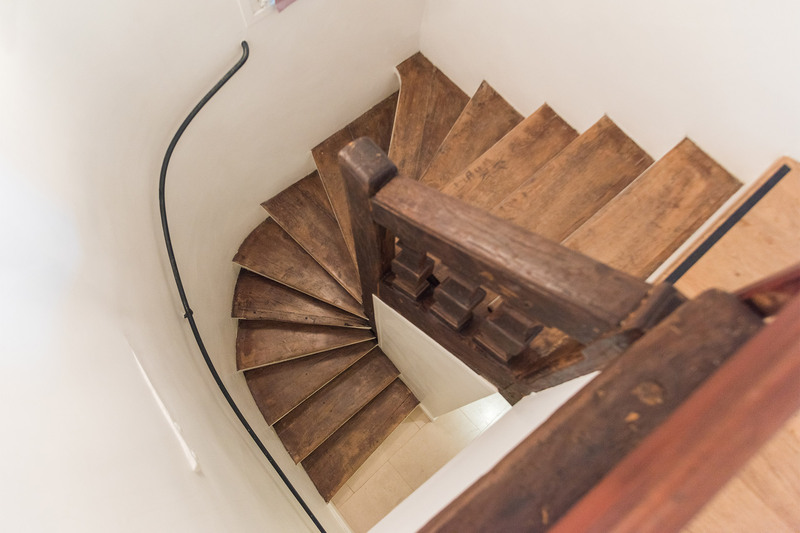 You take the lift up to the 4th floor and once you open the front door you walk along a small corridor and up a flight of stairs to the apartment. We loved the apartment. Our teenage children loved the free internet. 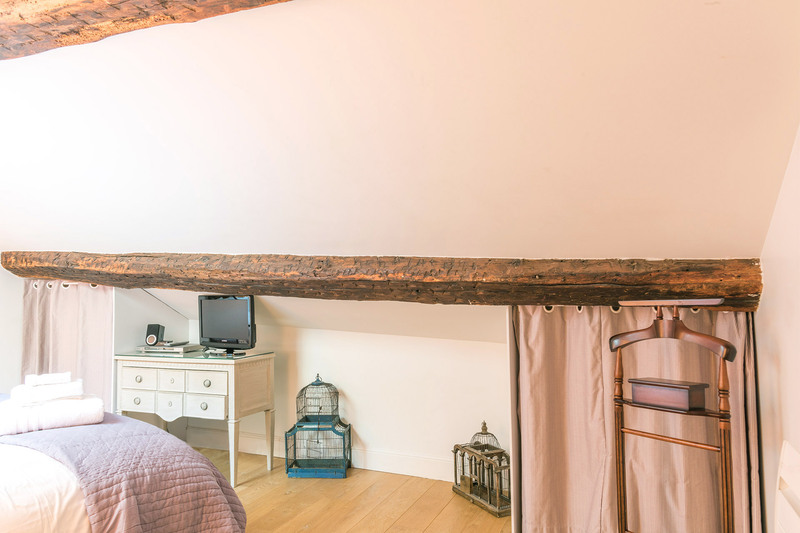 We had good space for 4..."
"Our second stay in Maranges, perfectly situated on the corner of Blvd St.Germain/Rue Du Dragon, close to all our favourites spots. Well appointed apartment, it felt like home, thanks PARIS PERFECT! See you next year!" "Very quaint well-appointed apartment that worked perfectly for our family of 4. Location was fabulous! Close to nice restaurants and cafes, grocery, tourist sites, metro stop. You don't have outdoor space with this apartment, but the unique apartment and quiet street were positives. We would..."
"My stay here was a dream. This is a charming flat in an ideal location. I was happy here every minute." "This was my second stay in the Maranges apartment and I can't say enough positive things about it. The location is perfect and the space itself is clean, charming and very well-appointed. I can't wait until my next trip." 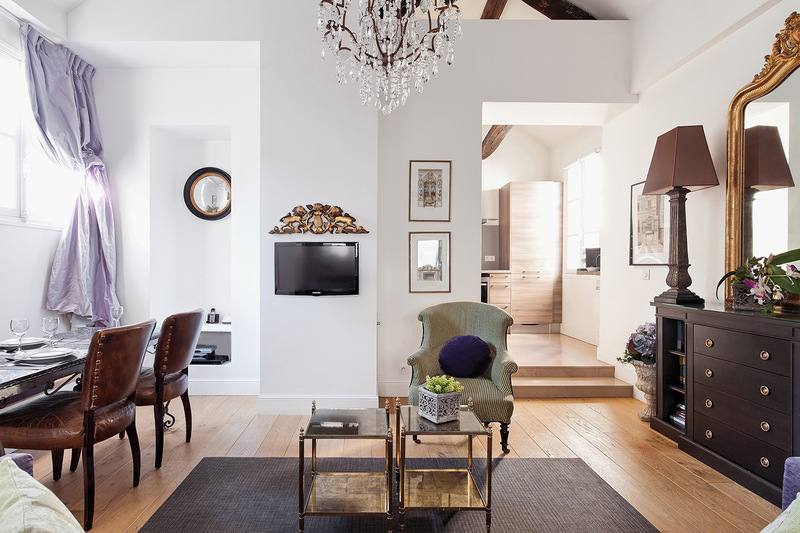 "This is our fourth stay in a Paris Perfect apartment. 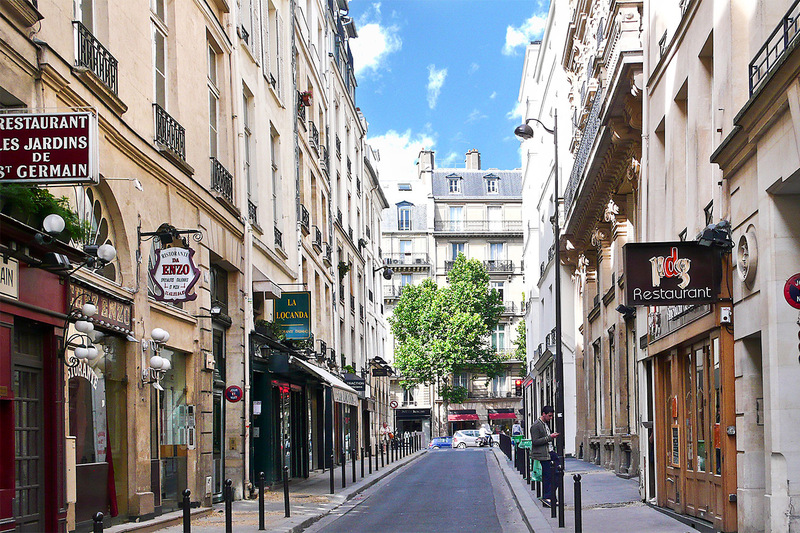 Rue Dragon was wonderful and the location was perfect for easy access to bus and metro service throughout Paris. The king size bed was very comfortable and the and large bedroom with skylight made for a most wonderful evening look at the..."
"I will never go back to hotels after my stay here. The location is ideal and it is the most charming apartment. Paris Perfect was wonderful to work with and I can't wait to plan my next trip." 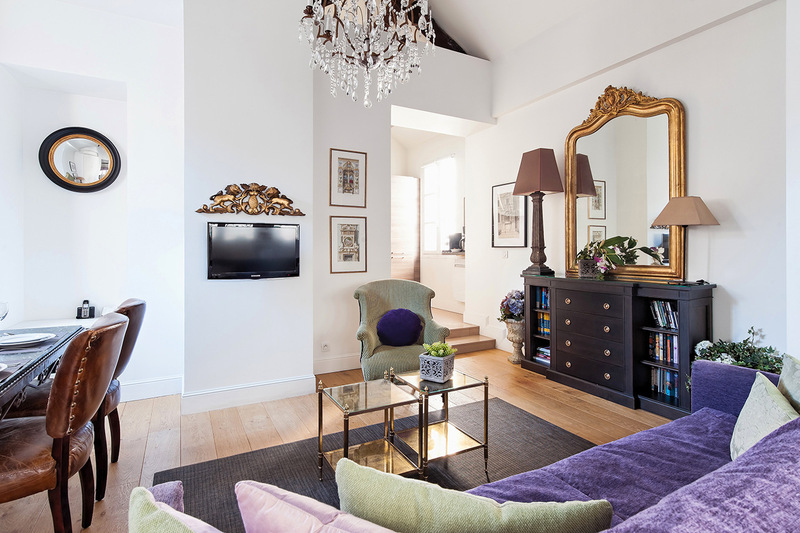 "We had a great stay in Paris in the Maranges apartment. It was very attractive and comfortable and the location was superb. We had trouble figuring out a couple of appliances and got immediate help from your staff. The apartment was spotlessly clean and fresh. Everything worked well. 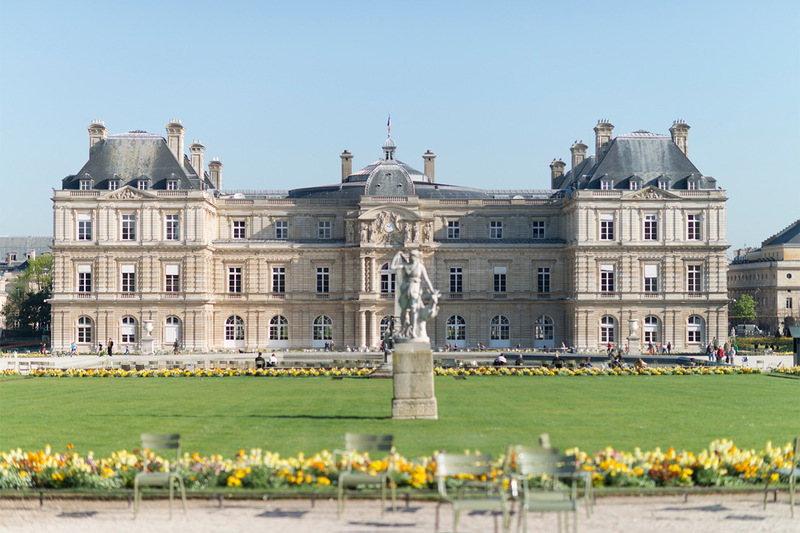 My only..."
"As always, it is a joy to return to Paris on vacation and to stay in one of the beautiful, immaculate Paris Perfect apartments. This was our thirteenth visit and our third stay. Maranges was perfect for us--great location, etc. Can't wait to return for fourteen!" 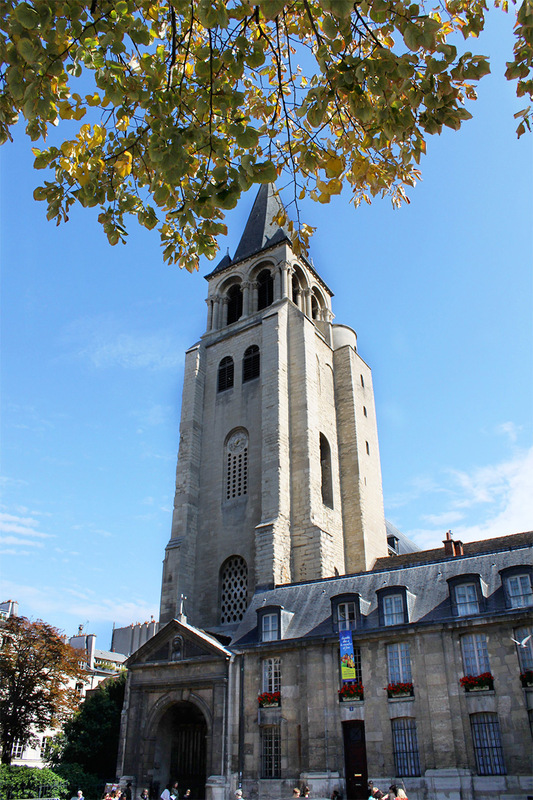 "Maranges was a perfect place for us (me, my wife and our 14 and 10 year-old daughters) to stay during our week in Paris. First, the location could not be better. 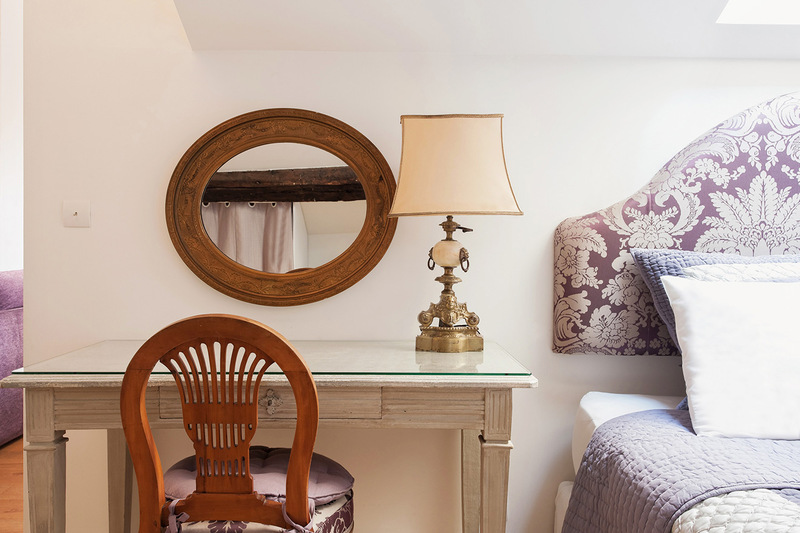 Right off Avenue St. Germain, not even a block to Cafe de Flore, Chez Lipp and a number of other wonderful spots on St...."
"We made a late decision to celebrate a big anniversary in Paris over the 4th of July and, having stayed with Paris Perfect before, contacted them for a booking. 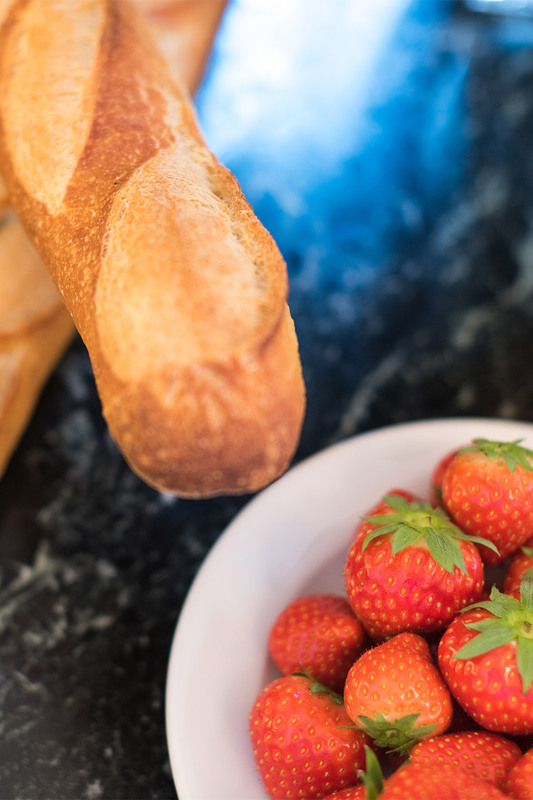 Maranges was the only apartment available for our scheduled 2 weeks; we reserved it with some hesitation as we have enjoyed staying in..."
"We thoroughly enjoyed our stay in Saint-Germain-des-Prï¿½s in the 6th arrondissement of Paris. 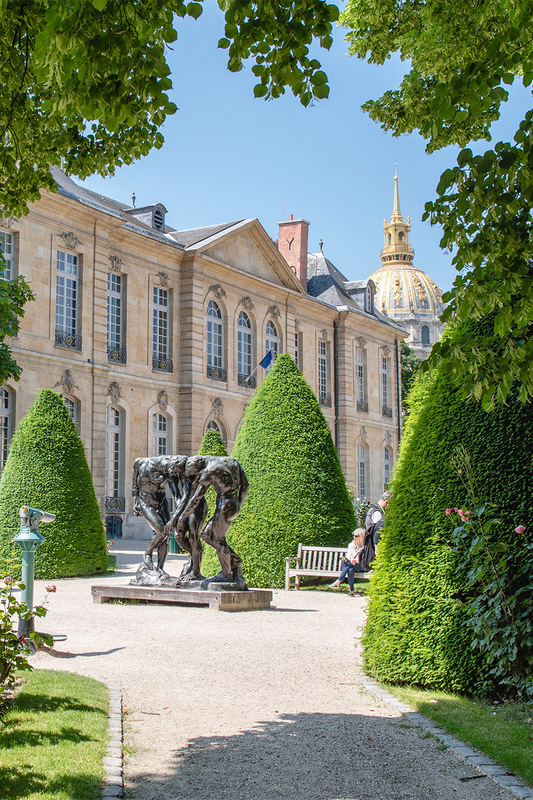 What a fabulous location ï¿½ central to all the wonderful sights of Paris. 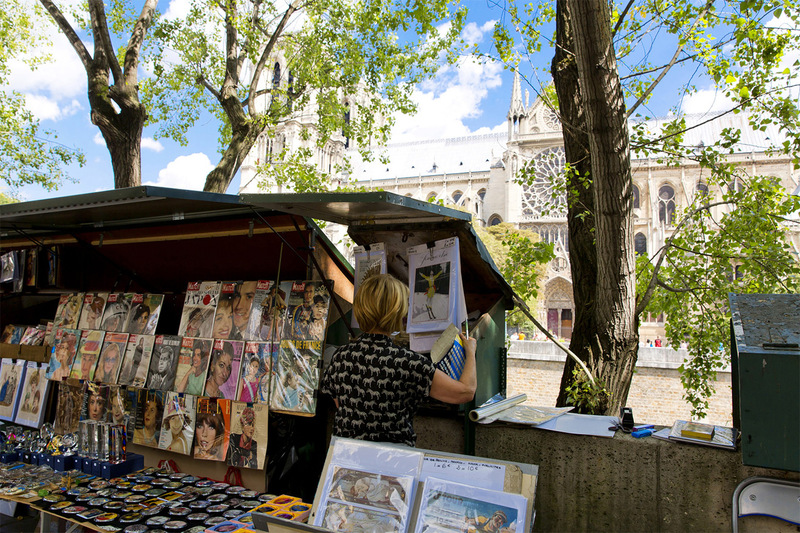 The neighborhood included beautiful boutiques , covered markets, St. Sulpice, famous..."
"After reading the (very poor) reviews of two hotels we were familiar with in Paris, we began to think about an alternative to hotel living. Luckily, we ran across ParisPerfect. 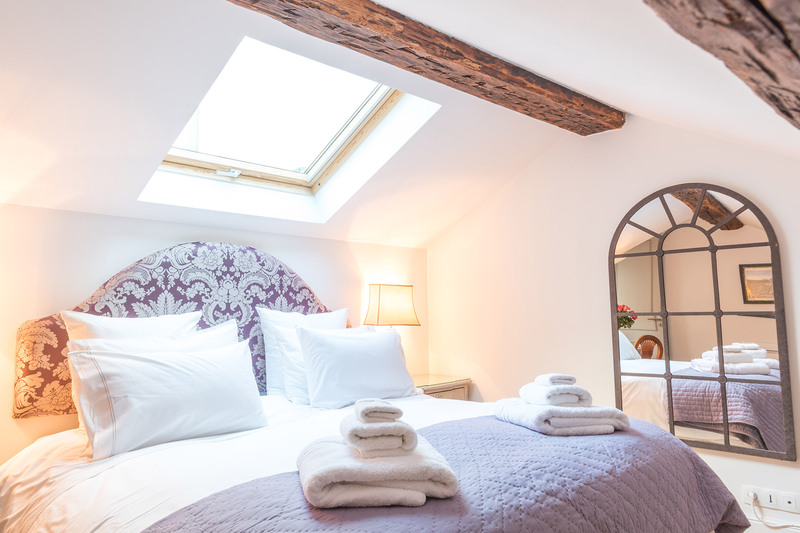 Because of our late start in looking for other lodging, the Maranges apartment was just about the only accommodation..."
"The Paris Perfect team was very accommodating on an emergency trip to Paris over the Christmas period. They found us an apartment and helped us with a driver. Our family was there for a funeral, having someone who cared made the trip easier for our family. Thank you for your efforts." 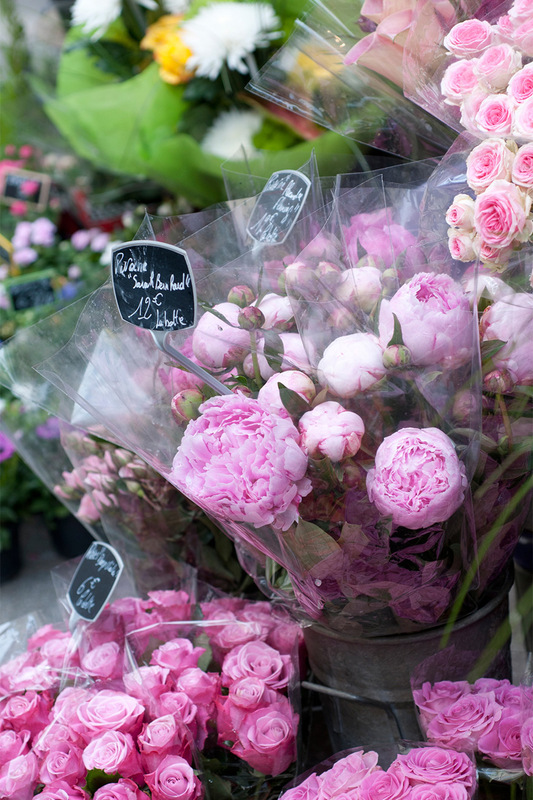 "I've been staying with Paris Perfect several times a year for five years. The apartments are lovely, the service top notch, and Madelyn runs a tight ship. I've already booked my next stay." 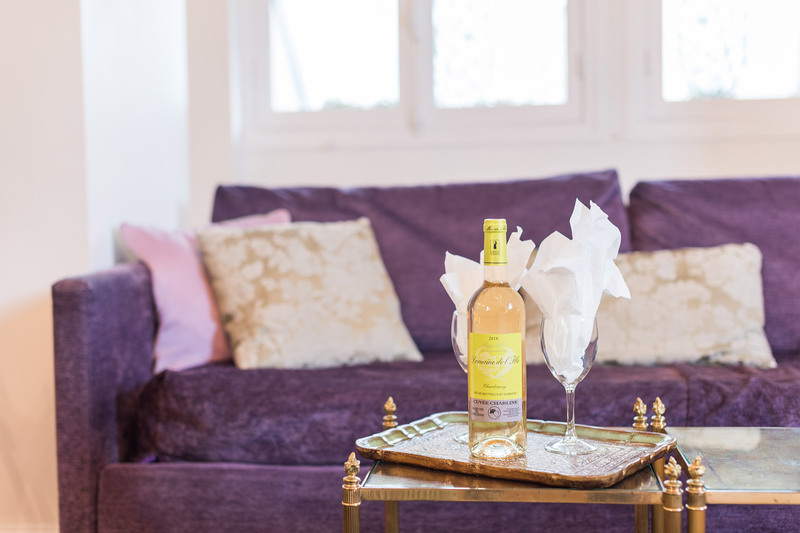 "Having previously stayed in Fleurie apartment it was interesting to see the difference in style of Maranges. Perfectly located, it was very well set up to provide comfort and space. Everything was there and we felt we could move in and live there. We began making plans for what we would change to..."
"Loved every minute! The apartment was like being in a birdhouse with a view of the roof tops. C'etais magnifique!" 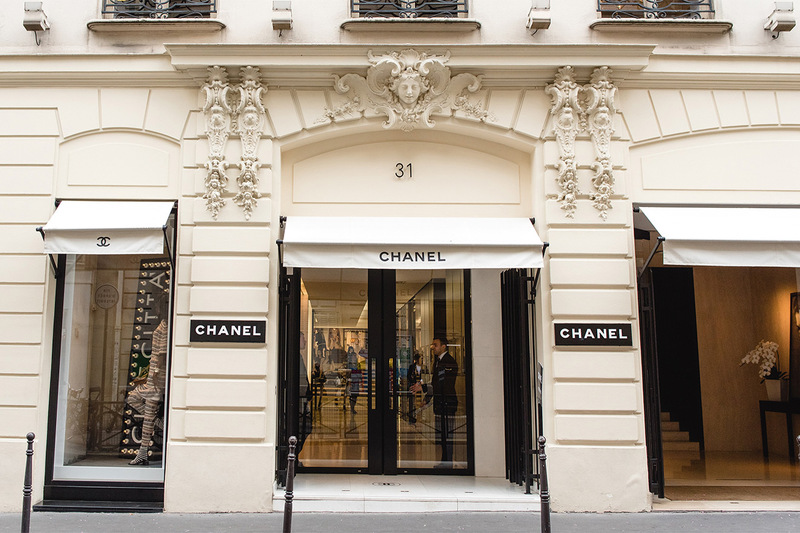 "Our stay in Paris was Perfect. The Maranges apartment is exactly as shown in the pictures. The building was in excellent conditions, clean, good elevator, etc. 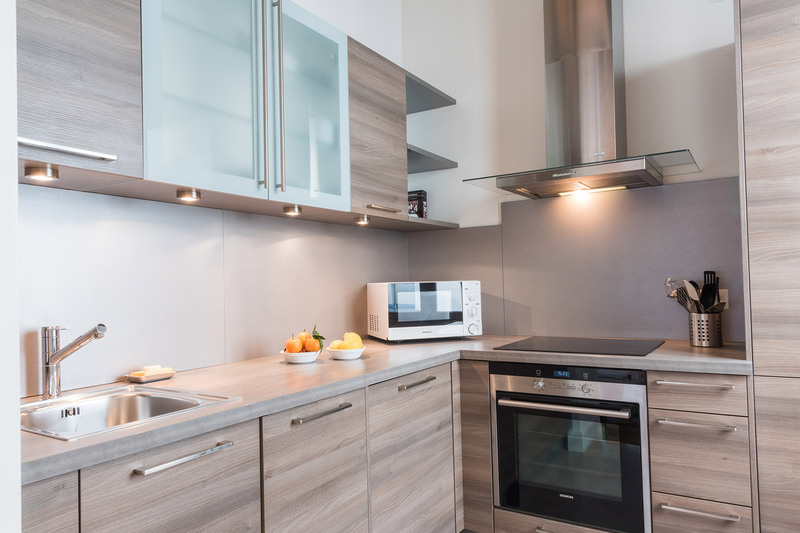 The apartment had all the appliances for a comfortable stay and everything was very new. The size is perfect for a family with one or two..."
"We loved our stay at the beautiful Maranges! It looked exactly as it was pictured on the Paris Perfect Website. The location (St Germain-arr 6th)was outstanding! Very quiet but in the center of everything! It is small but well appointed; the only negative we had was the internet/cable/phones..."
"We loved our time at Maranges, everything was absolutely perfect. We felt honored to be the first guests in this new apartment and it certainly did not disappoint. First of all, the location is amazing. 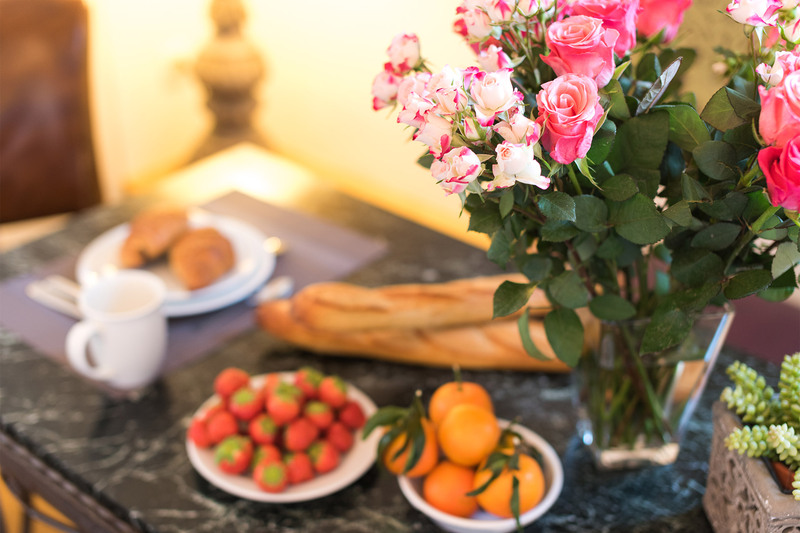 We have stayed in Paris over 7 times and this was our first time staying in the..."
Set a beautiful table for your Parsian breakfasts! 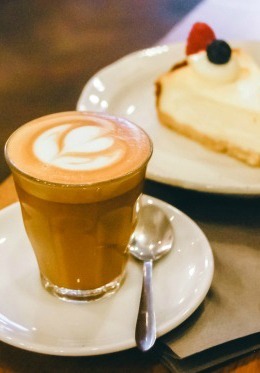 Start your morning with coffee at home! 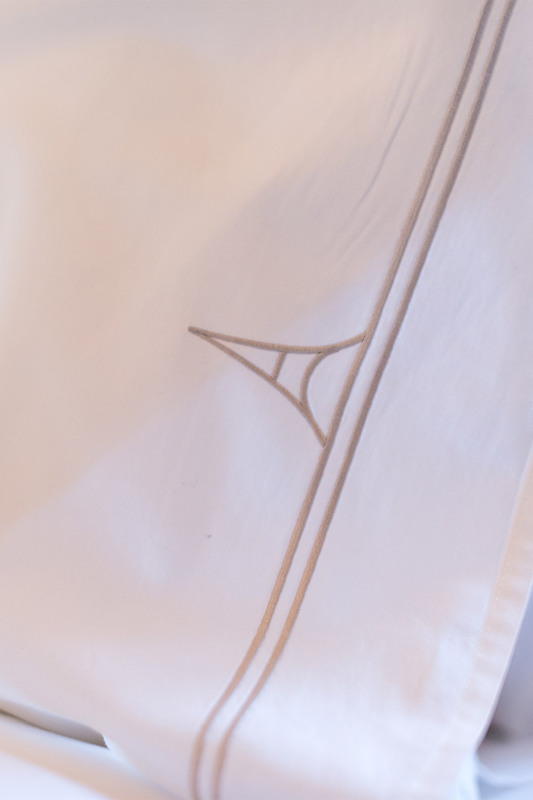 Custom Paris Perfect linens await your stay!